You may or may not be aware but Adobe released a new font a couple of days ago. Who cares right, you are not a graphics designer, you sling code for a living. Well you should care about this font. Adobe has released a font that has been optimized for coding. And I am here to tell you it is a beautiful font. I have been a huge fan on Consolas ever since it was released by Microsoft. And I was excited to see a new alternative font from Adobe. And to make it even more interesting, Source Code Pro is open source font on GitHub and they are accepting pull requests for it. In other words, it can only get better from here. Download the latest release from their GitHub page. Extract the fonts to a folder. 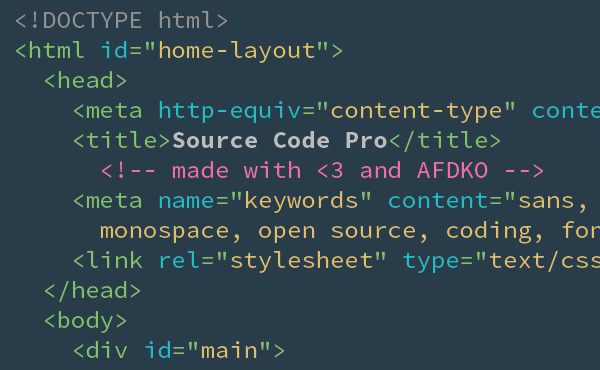 Navigate to the folder that contains the Source Code Pro fonts. Go to Tools > Options > Fonts and Colors. Change the Font to Source Code Pro in the drop down. Now you are ready to start using Source Code Pro. Here are examples of Consolas (on the top) side-by-side with Source Code Pro (on the bottom). You can click on each image and open them up in new tabs in your browser, and switch back and forth to see the subtle changes between the two. It should also be noted that Consolas is running at 10 pt and Source Code Pro is running at 9 pt, which seem to produce the same size characters on my machine. 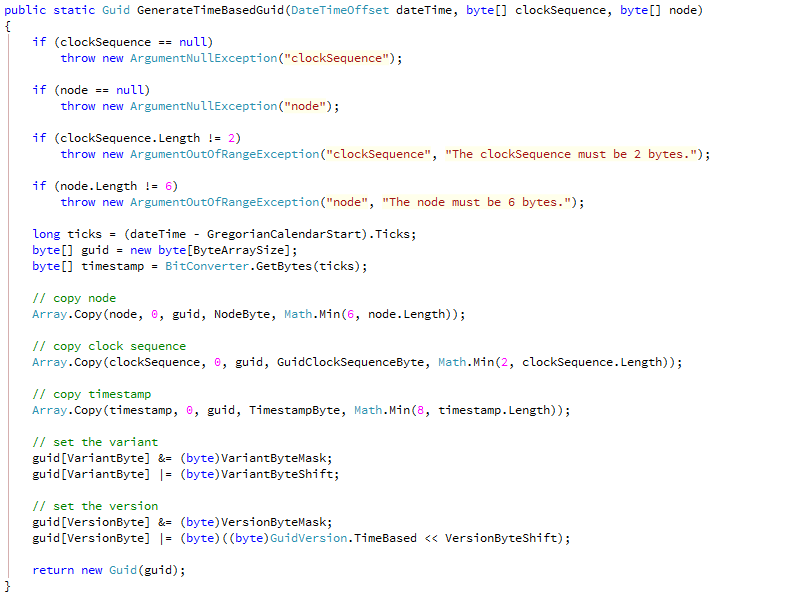 I am actually really digging the Source Code Pro font, and I am looking forward to updates when they are released. And if you know anything about creating fonts, please help out and contribute. Personally I enjoy looking through the source on GitHub and learning about how fonts are constructed.